As harvest approaches, our winemakers Aaron Pott and Lindsey Wallingford walk the vineyard rows and taste fruit to determine which clusters are ready to pick. The selected fruit is harvested by hand in the cool, early morning hours and delivered to the crush pad in small bins. 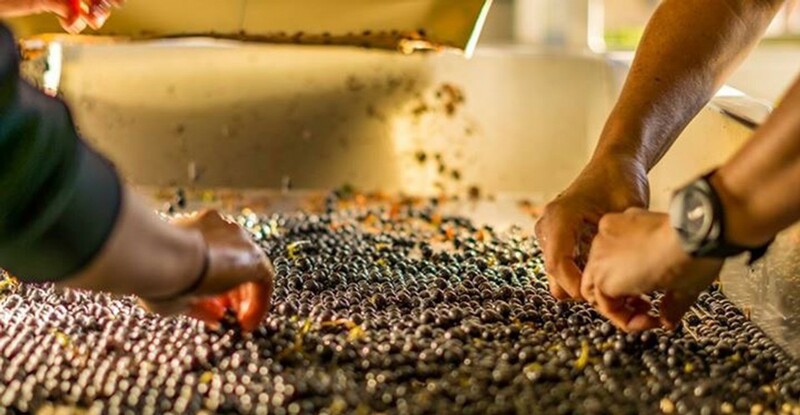 Several eyes and hands sort the destemmed berries so that only perfect fruit enters the cellar. The grapes enter a lengthy cold soak to extract rich color, flavors and aromas. After fermentation, the wine is transferred to new French oak barrels made by some of the finest coopers, including Bossuet and Darnajou. Two years later, the complex process of blending begins to define each estate Cabernet Sauvignon. Balancing aromas, flavors and textures in elegant composition is the art of winemaking as expressed by Aaron and Lindsey. The result is a celebration of the efforts in the vineyard, preserved and enhanced with patience and precision during winemaking. Aaron Pott studied enology at the University of California-Davis and became assistant winemaker at Newton under John Kongsgaard, a winemaker he credits as his first great mentor. With a desire to make wine in France and with encouragement from international oenologist Michel Rolland, Aaron became winemaker at Château Troplong-Mondot, a Premier Grand Cru Classe, and later at Chateau La Tour Figeac, a Grand Cru Classe from Saint-Émilion. In addition to his winemaking responsibilities, he earned a master's degree in Viticulture from the Universite of Bourgogne. He remained in France for nearly six years before returning to the United States. 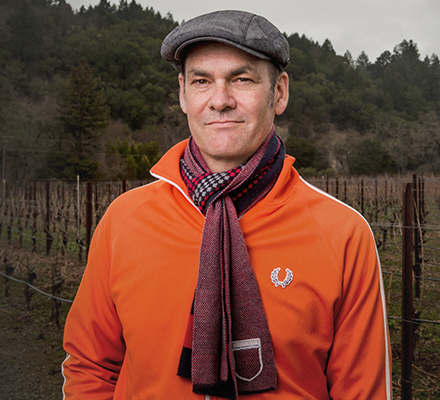 Following stints at St. Clement and Quintessa in Napa Valley, Aaron launched his own label, Pott Wine, and began a successful consulting career producing wines of distinction from select sites in Napa and Sonoma Valley. Aaron was hired by Saint Helena Winery in early 2010. In November 2012, Pott was named "Winemaker of the Year" by the highly acclaimed, Food & Wine magazine. Lindsey's early years in winemaking were spent working for wineries in Washington State, Hunter Valley, Australia, Marlborough, New Zealand, Sonoma County and Napa Valley. Lindsey has worked closely with some of the most respected winemakers and wine growers in the world, including Paul Hobbs, Michel Rolland and David Abreu. Most recently, Lindsey worked for Napa Valley's Screaming Eagle and Bryant Family Vineyard. 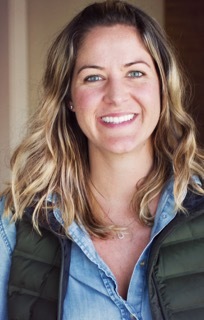 Lindsey has a Bachelor's Degree in Viticuture and Enology from Washington State University, where she was also a scholarship athlete on the women's rowing team.